The world?s first dual-edge display was born from a need to create something new. That?s how we built Galaxy S6 edge from the ground up. Now, it’s an upgrade. In every sense of the word. It?s Galaxy S6 edge+. You can?t risk running out of power when there?s so much to say, watch and do. 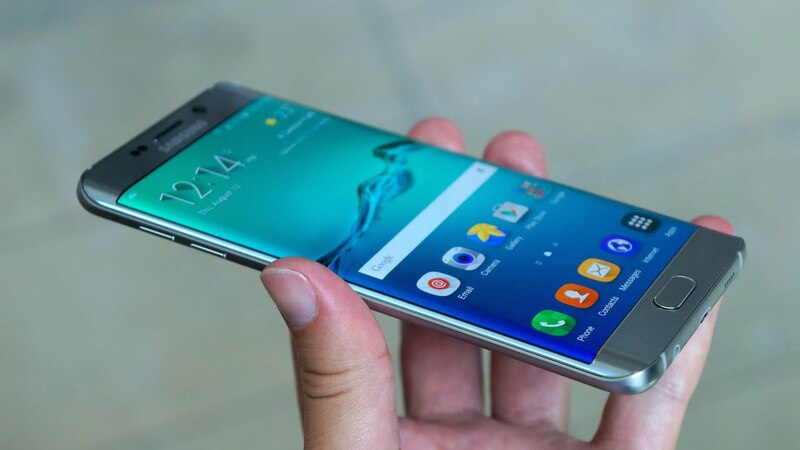 We gave Galaxy S6 edge+ the long battery life you need. And fast charging power, uninterrupted. Even without a cable. We took a great mobile camera and gave it an upgrade. Because taking photos is a way of life. Your life. Whether it?s a big event or coffee with friends, we want you to be able to capture it all. As it happens. In the best possible light.